As a part of the Justice Department’s Anti-Violence Strategy, habitual offender laws, often referred to as three-strike laws, were put into place in many states across America. With these laws, the third severe violent crime or serious felony for a single individual would result in a mandatory life sentence in prison. The goal was to deter repeat offenders by dramatically increasing their punishment after the third conviction. Being a repeat offender can cause serious repercussions in your life. Make sure to contact experienced criminal attorneys in Sacramento if you have been convicted more than once. The first state to implement the three-strikes law was California when 72% of voters passed Proposition 184 in 1994. After California, 27 more states implemented similar laws, though none were quite as sweeping. In most states, only felony offenses qualify for a strike. Under Proposition 184 in California, the jail time for a second felony was double and a third strike resulted in a mandatory sentence of 25 years to life. In one case, an individual was sentenced to 50 years in prison without parole for attempting to rob $153 in videotapes from KMart. His previous strikes related to drugs and burglaries. Obviously this is not the violent murderer that was meant to suffer under these laws. 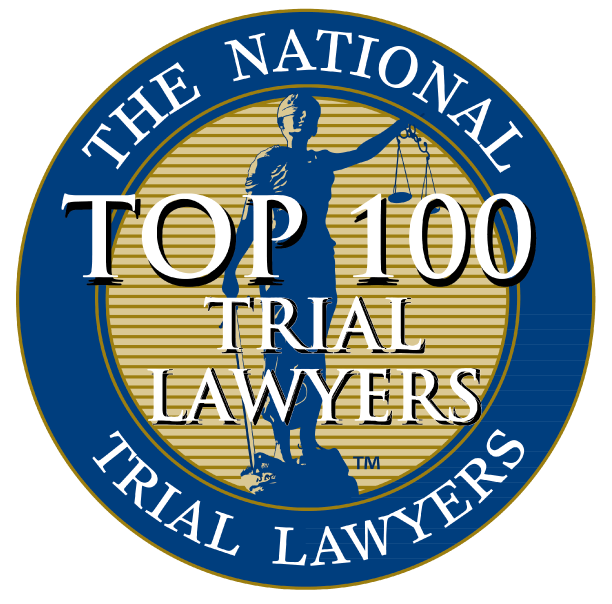 Because the categories are so broad, it’s important you consult with criminal attorneys in Sacramento immediately to help determine the best legal course of action. Though it may have been emotionally satisfying to drastically increase sentencing on lawbreakers, the data was not promising. Because of the leniency in which offenses counted as strikes, the prison population ballooned with individuals who committed non-violent and petty crimes. A National Institute of Justice review found that though California has only 5.5 times the population of the state of Washington, and enacted a three-strikes law around the same time, California imprisoned around 300 times as many individuals.. Because these effects were not at all what the law had set out to do, Proposition 36 was proposed and passed 5 years after Proposition 184 was established. For a third strike to result in a mandatory 25 years to life sentence, the offense must be a serious or violent felony. Individuals who are currently serving a third strike term are permitted to seek second strike sentences if their third strike offense would have been eligible if Proposition 36 had been in effect at the time of their sentencing. With all the different propositions and laws passed throughout the years, understanding the current legal state of certain topics can be confusing. It’s best to consult with criminal attorneys in Sacramento who can provide sound legal advice as it pertains to your situation. Some areas in California have seen dramatic drops in crime since the passing of the Three Strikes Law. in 2011, Los Angeles reported a 50% decrease in crime since 1994. Though the timing matches with the passing of Proposition 184, many officials in the city attribute the drop to improved relations within the communities of LA as well as better crime prevention. The Effect of Three-Strikes Legislation on Serious Crime in California – This study analyzed how effective the legislation has been on deterrence and incapacitation. The study found that there was not a significant effect on deterrence, but considered that may be due to the diminishing returns associated with having repeat offender laws already in place. Does Three Strikes Deter? – This study from George Mason University discovered that felony arrest rates in California decreased by up to 20% among individuals that had two strikes. Three Strikes Law Fails to Reduce Crime – Robert Parker, director of the Presley Center for Crime and Justice Studies at University of California Riverside. When national crime data is aggregated, California’s drop in crime over the past 20 years is also reflected in states without any three strikes legislation. Parker found a significant correlation with overall alcohol consumption rates and rates of homicide across the country, suggesting that may be a more likely cause of decreases in crime. There are many situations in which the three-strikes law is unfairly implemented. Having experienced criminal attorneys in Sacramento by your side is the best thing you can do to ensure you clear any strikes that should not be on your record. The Law Offices of Wing & Parisi is dedicated to provide exceptional customer service and excellent legal representation for those charged with any type of crime. 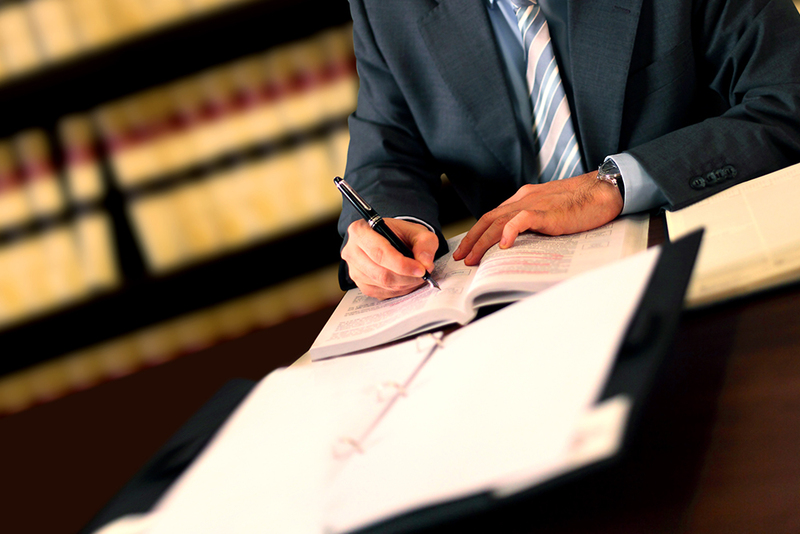 Whether it’s your first charge or your second, you need a dedicated and skilled attorney by your side. Give us a call at (916) 441-4888 to speak with one of our criminal attorneys in Sacramento.